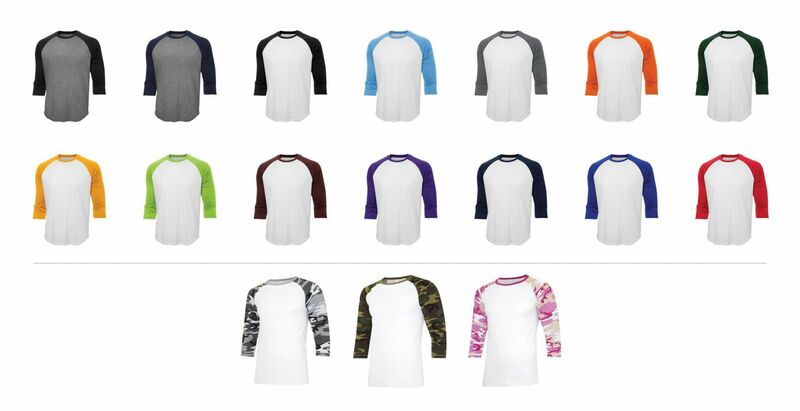 Choose from any of our MEE Sports garments, selecting the options and features that appeal to you….necklines, hoods, pockets, the options are endless. Select one of our many designs that we can colorize to meet your team needs or have one of our gifted graphic artists work with you to create your own unique look. The best thing about sublimation is that we can incorporate you logo into any of our designs and it doesn’t cost you a penny more. Can you ever have too much bling! Select from a choice of Spangle, Rhinestones or Nailheads and we can work one or all of them into the design for maximum sparkle. MEE Sports will provide you with free use of our sizing samples so that you can make sure everything fits just the way you want it. Many of our styles can also be adjusted so that we can fit everyone.